Nowadays, network has become a part of our daily life. We get used to the behaviour that we turn to Internet for help to solve a problem or we look through the website to know what happened around us, just like we go to bed at night. Being able to get access to the network is important for us. In the past, there was only wired network. But now, there is wireless network which makes it more convenient for us to surf the Internet. We know that a wireless network is very similar to a wired network with one big difference: devices don’t use Ethernet network cable to connect to the router. Instead, they use radio wireless connections called Wi-Fi (Wireless Fidelity), which is a friendly name for the 802.11 networking standards supported by the Institute of Electrical and Electronics Engineers (IEEE). We know that access point (AP) is a central device that is common used in wireless network. But sometimes we hear something like Wi-Fi range, frequency band or Wi-Fi standard. Do you know what they refer to? This article is going to introduce things you have to know about wireless network. The Wi-Fi range refers to the coverage area of an access point’s Wi-Fi signal. Generally speaking, in a good and stable wireless network, the maximum distance for wireless device to receive Wi-Fi signal can reach about 150 feet from the access point. However, this distance will change based on the capability of access point. In addition, there are some other factors that will have an impact on the performance of Wi-Fi signal, such as the power of the devices involved, the environment, the Wi-Fi standard and so on. Among them, the impact of Wi-Fi standard is relatively large, and it will be introduced in the latter part of this article. The frequency band refers to the radio frequencies used by the Wi-Fi standard: 2.4 GHz and 5 GHz. The 2.4 GHz and 5 Ghz bands are currently the most popular, collectively being used in all existing network devices. Generally, the 5 Ghz band delivers faster data rates than 2.4 GHz band, but its Wi-Fi range is a little less than that of 2.4 Ghz band. Depending on the standard, some wireless routers use either the 2.4 GHz or the 5 GHz band, while others that use both of these are called dual-band wireless routers, such as Linksys DD-WRT WRT1200AC. The Wi-Fi standard determines how fast a wireless network can be and how much signal area it can cover. To understand what the Wi-Fi standard is, you have to learn about the development history of Wi-Fi standard. 802.11b: This was the first commercialized wireless standard. It offers a top speed of 22 Mbps and operates only on the 2.4 GHz frequency band. The standard was first available in 1999 and is now totally obsolete. 802.11g: Introduced in 2002, the 802.11g standard marked the first time wireless networking was called Wi-Fi. The standard offers the top speed of 54 Mbps but operates on the 2.4 GHz band. It is also becoming obsolete. 802.11n or Wireless-N: Available since 2007, 802.11n has been the most popular Wi-Fi standard, with lots of improvements over the previous ones, such as making the range of the 5 GHz band more comparable to that of the 2.4 GHz band. The standard operates on both 2.4 GHz and 5 GHz bands and it offers a top speed of 600 Mbps. 802.11ac: Sometimes referred to as 5G Wi-Fi, this latest Wi-Fi standard operates only on the 5 GHz frequency band and currently offers Wi-Fi speeds of up to 1,750 Mbps (or even faster with latest chip) when used in the quad-stream (4×4) setup. The standard also comes with the 3×3, 2×2, 1×1 setups that cap at 1,300 Mbps, 900 Mbps and 450 Mbps, respectively. Network technology has move forward without stopping its step. And now there are 802.11ad and 802.11ax Wi-Fi standard for wireless network. Besides, the later standards are backward compatible with the earlier ones. Network is of close link with our life, bringing us incomparable convenience on our life and work, especially wireless network. It is necessary to know some knowledge about wireless network. I hope this article is helpful for you when you choose wireless devices and solve some problems related to wireless network. To build a good wireless network, FS.COM provides quality Ethernet network cable, such as Cat5e cable, Cat6 cable and Cat7 cable. Also, they have wireless access point. Network has become an indispensable part of our daily life. If you have a computer at home, I’m sure that you are not unfamiliar with home network. In the past, there was only one way for home network deployment—wired network. However, the pace of network technology development has never slowed down, and now, there is wireless network, which makes it more convenient to get access to the network. As we are in wired network or wireless network environment every day, it is necessary for us to know something about network, especially home network. This article will introduce some basic knowledge about wired network and wireless network. In wired network, there are two important devices, one is router and the other one is network cable. 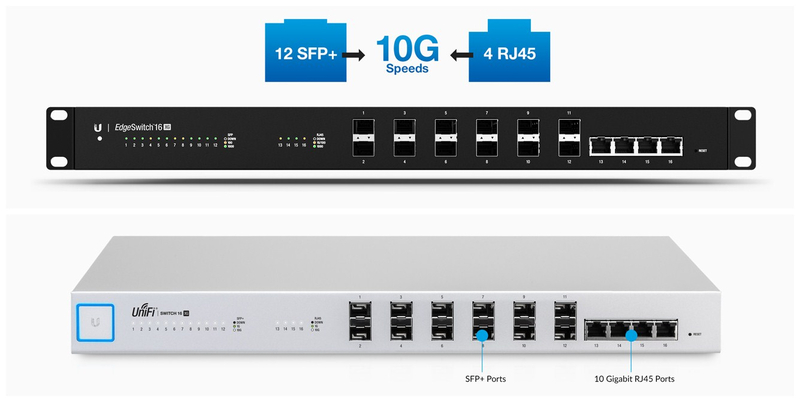 We know that router is designed with several physical ports on the front or back of the unit, such as one WAN (wide area network) port, four LAN (local area network) ports and one power input port. Also, there are some LED lights to display device status. All WAN port and LAN ports are RJ45 interface, so one end of network cable can be plugged into them. 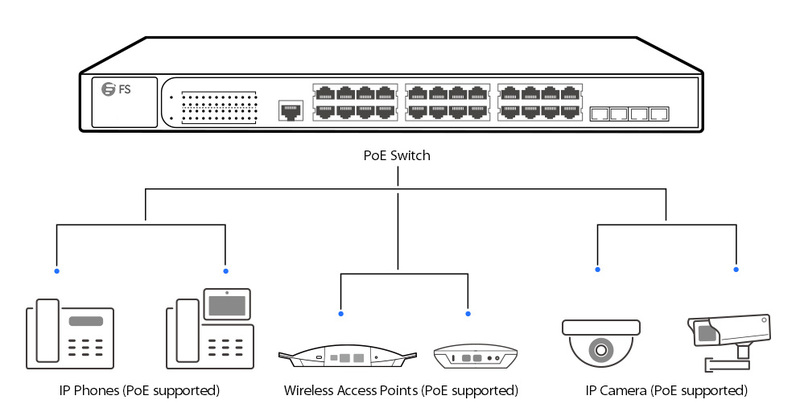 But for the other end of network cable, there is one difference between WAN port and LAN port. 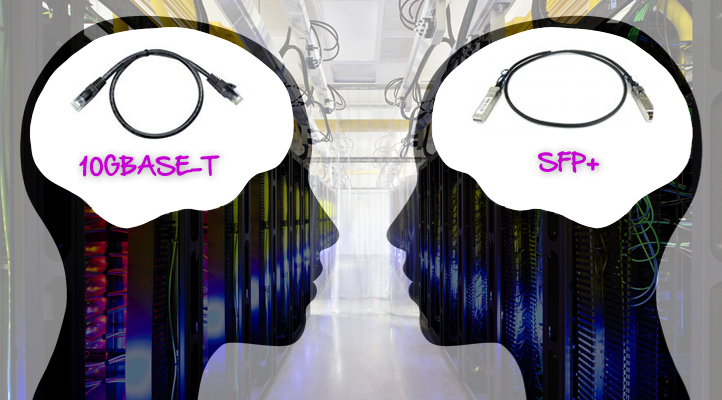 For WAN port, the other end of network cable is plugged into an Internet source, such as broadband service provider; while for LAN port, the other end of network cable is plugged into the RJ45 port on Ethernet-ready device, like computer. The moment you plug a device into a router, you have yourself a wired network. As for the selection of network cable used for the connection, either cat5e cable or cat6 cable will be OK. The latest network cabling standard currently in use is cat6 cable, which is designed to be faster and more reliable than cat5e cable. Both of them support data speed at 10Mb/s, 100Mb/s and 1000Mb/s, while cat6 cable is able to achieve 10Gb/s. Also, cat5e cable and cat6 cable can be used interchangeably, For most home usage, what cat5 cable has to offer is more than enough. But if you think about future-proof, cat6 cable is a great option in addition to its high price. For wireless network, devices don’t use network cable to connect to the router. Instead, they use radio wireless connections called Wi-Fi (Wireless Fidelity). This is one big difference between wireless network and wired network. The devices used in wireless network don’t need to have ports, just antennas, which are sometimes hidden inside the device itself. In order to build Wi-Fi environment, an access point (AP) is required. An access point is a central device that broadcasts a Wi-Fi signal for Wi-Fi clients to connect to. Generally, each wireless network belongs to one access point. For example, when you hang around some stores, you can see different networks popping up on your phone’s screen and each of them belongs to one access point. For home wireless network deployment, you can buy an access point separately and connect it to a router. Now on the market, a kind of wireless router is available, which is a regular router with a built-in access point. This makes your wireless network building more convenient. 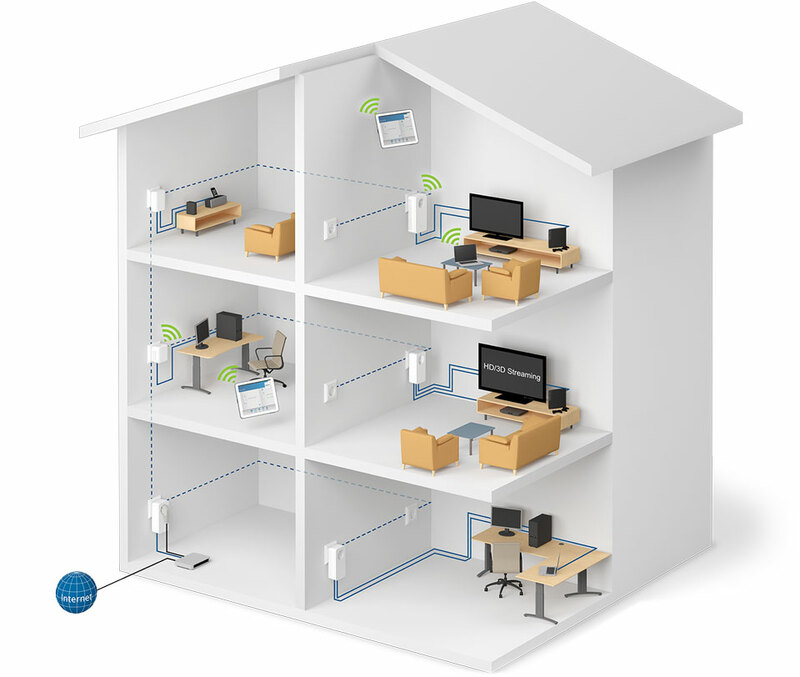 In a typical home network, there are generally both wired and wireless devices, and they can all talk to one another. To build a stable home network, it is important to choose quality router, network cable and access point. Though FS.COM does not provide router, they have high quality network cable and wireless access point. For those who are familiar with different types of bulk Ethernet cables, it is not difficult to tell the differences between cat5e bulk cable and cat6 bulk cable. Apart from functional differences, like data transmission rate and transmission distance, the obvious physical difference is that cat6 bulk cable is thicker than cat5e bulk cable. One reason is that there is a longitudinal separator inside cat6 bulk cable which isolates each of the four pairs of twisted wire from the others. And another reason is that cat6 bulk cable utilizes copper conductor which has larger cross-section area than that of cat5e bulk cable—the wire gauge of cat6 bulk cable is 23AWG while the wire gauge of cat5e bulk cable is 24AWG. Reading this, you may get confused about the wire gauge sizes. What is AWG? Why does 23AWG cat6 bulk cable look thicker than 24AWG cat5e bulk cable? Is wire gauge a good indicator of cable quality? The answer will shown in this article. First of all, let’s learn about what is AWG. AWG is the acronym for American Wire Gauge, which is commonly used as a standard of measurement for the cross-sectional area of a round wire. Incidentally, it’s important to remember that it is the size of the wire, not the size of the wire with its insulation, measured in AWG. In the case of solid wire, measurement of cross-sectional area is pretty straightforward. While stranded wire is another matter. Its wire gauge is measured by summing the cross-sectional area of the strands. Because there are small gaps between the strands, any given cross-sectional area of wire will take up more overall space in a stranded configuration than it will in a solid wire. Why Does 23AWG Cat6 Bulk Cable Look Thicker Than 24AWG Cat5e Bulk Cable? For a lot of people, the relationship of gauge to wire size is confused. In fact, the larger the gauge number is, the smaller the wire is. A 23AWG cable is 0.57mm wide, while a 24AWG cable is 0.52mm wide. That’s why we say 23AWG cat6 bulk cable looks thicker than 24AWG cat5e bulk cable. Here is a figure for you, which shows the comparison between cross-sectional area of cat5e bulk cable and cat6 bulk cable. Is Wire Gauge a Good Indicator of Cable Quality? The wire gauge is an important factor for determining current-carrying capacity of a cable. In the cable industry, it is referred to as current flow (of electrons) that runs throughout the wire. To better understand this, you can imagine a flow of water that runs through a pipe. The wider the pipe is, the more water runs through it in shorter time. How does that translate to cable? Resistance is how many electrons make it through the cable and do not evaporate. With a thinner cable, there is less flow and heat buildup, which causes the electrons to dissipate. The wider the cable, the easier it is for the electrons to pass through it. To reduce resistance and allow for a better flow of electrons, the cross-sectional area of the cable’s conductor must be increased. By doing so, resistance is automatically reduced over the cable. An easy way to think about AWG is that the smaller the number is, the physically larger the cable is. Since wire gauge can be a meaningful factor in cable quality which is very important for some applications, like computer networking, speaker wire, analog and digital video, it is necessary to understand the demands of the application before making a judgment about cable quality based upon wire gauge. And I hope this article can help you have a better understanding of AWG.